Need a tow? we've got you covered. ​Kissimmee Towing Services is your number one source for affordable and efficient towing solutions in Kissimmee and Orlando! We are famous for fast, reliable service. We know that the last thing you expected today was to have to call a towing company. We want to get you up and running again as quickly as possible! Whether you need local towing, long distance towing, roadside assistance services, accident or collision assistance, or any 24/7 emergency help, we are here for you. Who is Kissimmee Towing Service? What do you get when you call Kissimmee Towing Services? You get outstanding, quality service! We are a family-owned company that is affordable (cheap with top-of-the-line service), and we place high value on our customers. We want to help you! Do you need assistance with lock-outs, winch-outs, jump starts, or flat tires? We have the expertise and equipment to help you with all types of roadside assistance, and more. With convenient scheduling 24 hours a day, 7 days a week, we guarantee that we will respond quickly and professionally to your towing needs, whether it is a breakdown on the side of the road, or a specialty towing need. Give us a call now at (407) 720-5686. We have friendly operators standing by, ready to serve you! 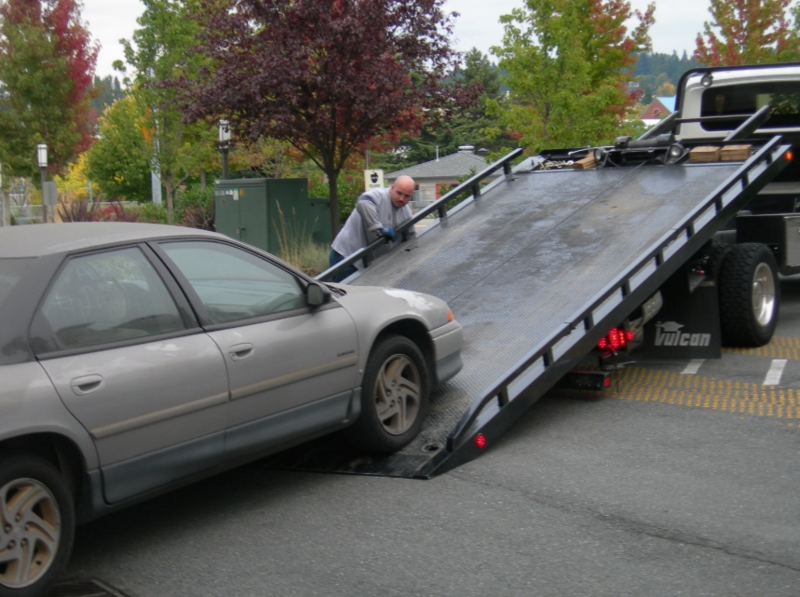 Why Choose Kissimmee Towing Services? ​It can be difficult to choose the most reliable towing company when you have to make a decision on the spot. It is also very frustrating to search for “cheap tow truck Kissimmee FL”, or “best towing near me” when your vehicle breaks down or you have an unexpected flat tire! There are dozens of tow truck companies you could call. Rest assured, you have found the best tow truck service in Osceola County and Orange County! With many years of experience, our certified drivers are ready to help you get back on the road again. We pride ourselves in providing outstanding service, and will arrive at your location in no time at all. You have enough stress dealing with your vehicle, missed appointments, etc. Let us handle your towing needs. Click here to call us now! Our licensed and insured technicians are the right professionals for any of your roadside service or emergency jobs. We are available 24 hours a day, 7 days a week, and we are equipped with the necessary skills to handle any routine or emergency towing need. Stressed out? Rest assured that your call will be answered by a friendly dispatcher, and our drivers will always give you the calm and friendly demeanor that you will need in a high-stress situation. When you have been involved in an accident, you are stranded on the side of the road with a flat tire, or you unexpectedly lock your keys in your car, know that you can call us and we will promptly be there. We will expertly come to your aid, so that you can get on with your busy day. 24 Hour Towing - we know that emergencies happen at the most inconvenient times. That is why we are available to get you out of a jam 24 hours a day, 7 days a week. We will be there any time of the day or night to assist you. From motorcycles to large trucks, we can help you get out of your predicament and back to the comfort of your home or office. Roadside Assistance - need help getting a flat tire changed? Call us at (407) 720-5686 for immediate help! We will also help you with any other type of assistance you may need while on the road. Flats, winch outs, jump starting a dead battery, or using our tools and skills to get your keys out of your locked car. No job is too big or small for our crew. Breakdowns - so your vehicle decided to sputter out while you were cruising down John Young Parkway? We have got you covered. We will be there in minutes to help assess your situation and get you off the road ASAP. Off-road Recovery -we all know that playing in the sand dunes and mud pits with our trucks and motorcycles is a blast; however, sometimes we find ourselves in a little too deep. We are great at meeting you where you are – wherever you are! Call us or fill out the form above, and someone will be sent out to you immediately. Winch Outs - so, that mud pit or puddle was deeper than you thought? Or, your truck ended up halfway in the lake while you were trying to pull your boat out? No problem! We are great at winch outs, and we would love to help you recover your vehicle. We have the right equipment for the job, and will get you out safely. 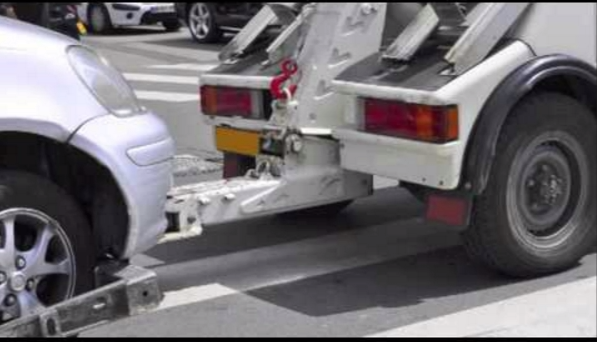 Flatbed Towing - have a car or truck with low clearance or four wheel drive? Then this is the tow truck for you. Your vehicle will be securely anchored to the bed of the truck, with all four wheels off of the ground. This will reduce the risk of potential damage to your vehicle. 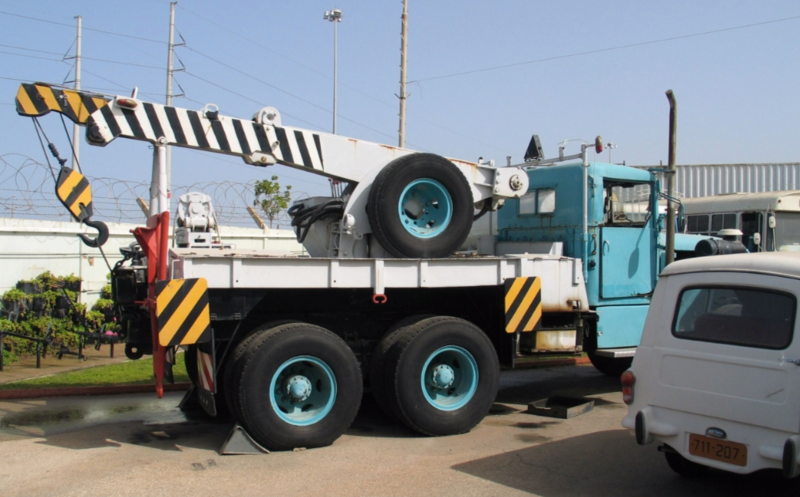 Some manufacturers recommend flatbed towing for all of the makes and models in their line. If you are unsure, give us a call at (407) 720-5686 and we can assist you with this decision. Light and Medium Towing -cars, small trucks, motorcycles, off road vehicles…you name it, we will tow it for you! Kissimmee Towing Services is Here To Serve You! ​We know that having to call a towing company was not in your plans, and it can be hard to pick the professionals that are “just right”. We would love to prove our worth to you. We are professional, reliable, honest, affordable, and prompt. Our goal is to be your number one towing company in Kissimmee, Florida, and the surrounding areas. Give us a call now (407) 720-5686 – we are waiting to help with any and all of your towing and roadside recovery needs.